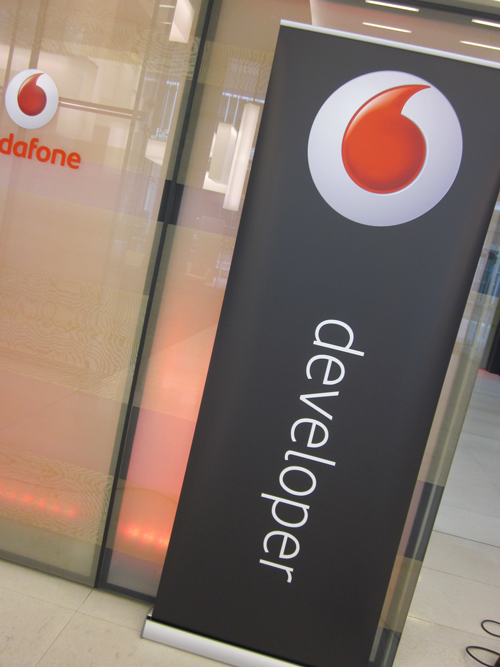 We want to thank Vodafone developer for hosting a fantastic event last Saturday here in London. 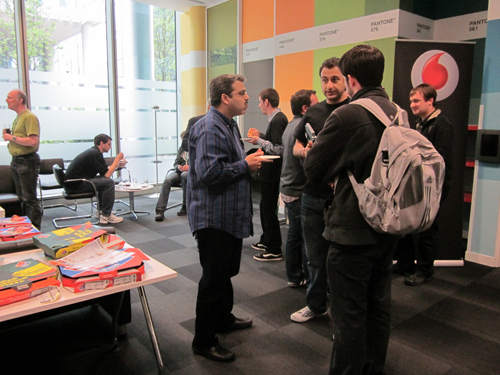 Sony Ericsson and Ideaworks Labs both gave excellent presentations. Erik Hellman a Software Innovator at Sony Ericsson in Lund, Sweden even gave away a bunch of code samples (some of which can be downloaded here). 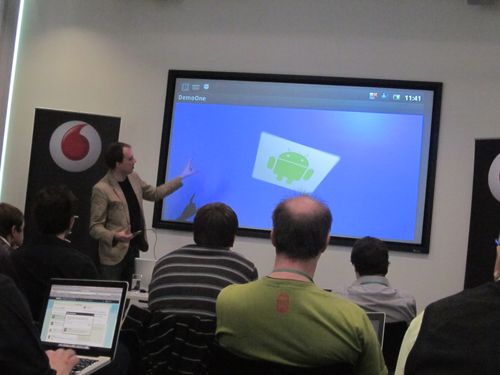 His work developing 3D interfaces for mobile devices was inspiring.